Speaking to Newsday, Stewart-Phillips said the show surpassed her expectations. “I would say is basically, the Tobago Jazz Festival 2018 has indeed been an experience that was worth the wait, worth the price, and I am very thankful and pleased for the overall execution,” she said. The Tobago Jazz Experience featured two shows over the weekend, the first being the Jazz in the East Caribbean Night at Speyside on Saturday, with Jamaican reggae artistes Tarrus Riley and Tanya Stephens. 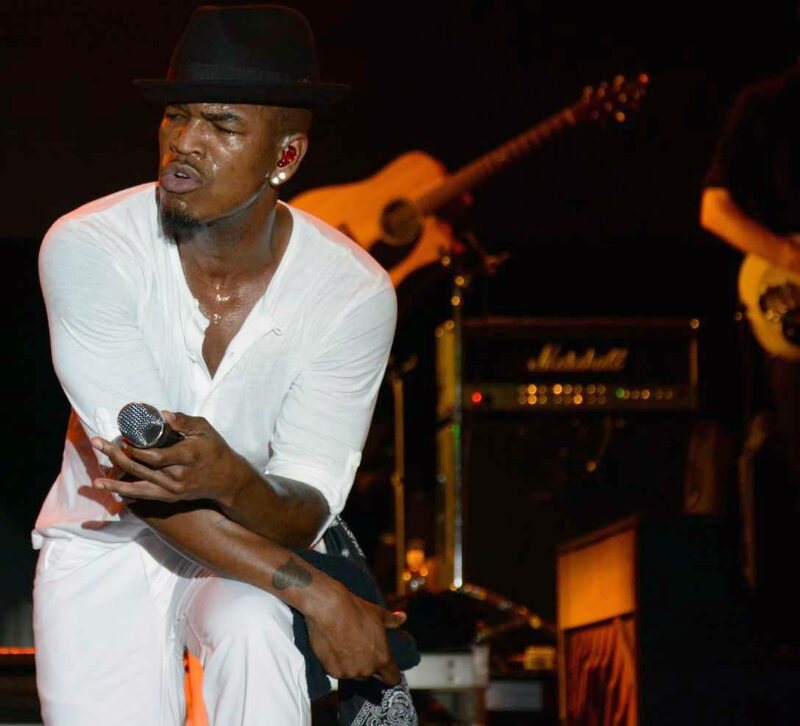 The event’s closing show at the Pigeon Point Heritage Park on Sunday, dubbed World Music International Night, featured headliners Ne-Yo, Fantasia and Anthony Hamilton. It also featured performances by National Panorama champions bpTT Renegades, ace saxophonist Francis Prime and former music festival winner Latisha Sylvester. 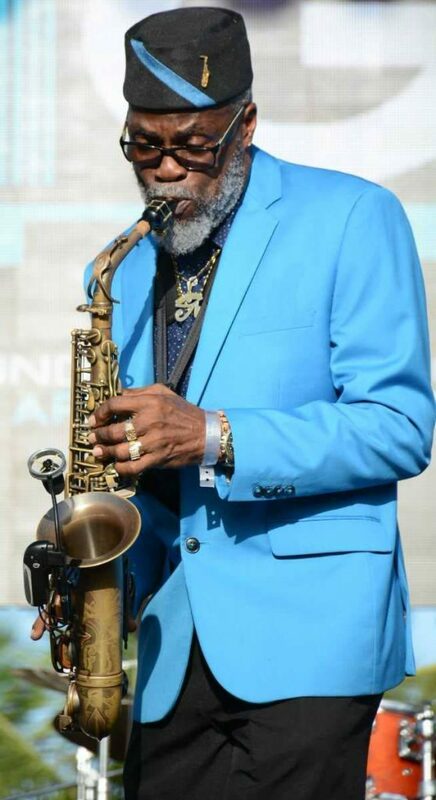 PRIME TIME: Saxophonist Francis Prime’s performance was silky smooth on Sunday at the Tobago Jazz Experience at the Pigeon Point Heritage Park. Stewart-Phillips said after the show, patrons also approached her, commending the Tobago Festivals Commission for its hard work. She said the event should be a staple on Tobago’s entertainment calendar for a long time to come. Last week, chairman of the Tobago Festivals Commission George Leacock said the commission and the THA had retained economist Dr Ralph Henry, head of Kairi Consultants, to do a comprehensive economic-impact assessment of the Tobago Jazz Experience over the past ten years. This, he said, would determine its viability to the island’s tourism product. There have been some concerns about the benefits of the event to Tobago’s economy. Reply to "Thumbs up for Tobago Jazz Experience"